What is an eye bag? Bags under the eyes are mild swelling or puffiness caused by fluid build-up. The eye lids can also droop due to a lack of collagen and elastin fibres in the area and is more common as we age. As you age the muscle tissue and collagen fibre surrounding and supporting your eyes/eyelids can weaken and the fat around the eye/eyelid can eventually move into the area just below your eyes. The space below your eyes can gather fluid making the under-eye area appear puffy or swollen. We offer ACCOR treatments at our Kensington clinic, to reduce eye bags. 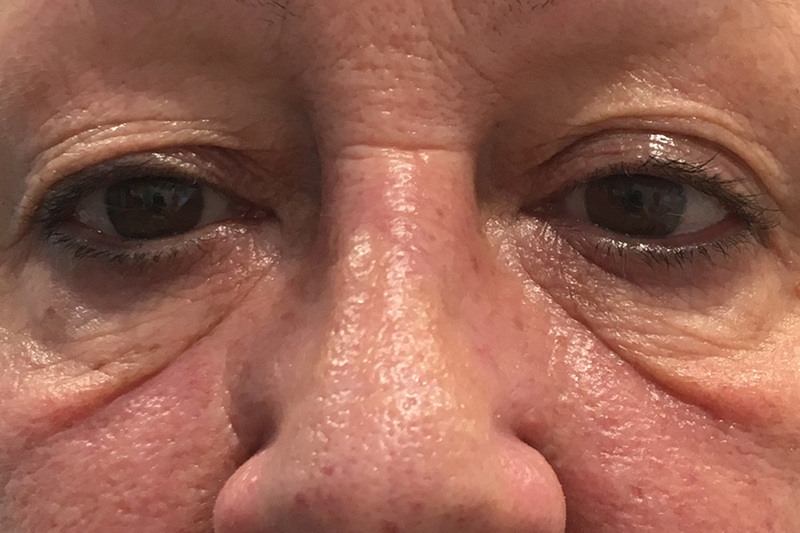 If you’d like to discuss the condition of the skin around the eye and eye bags, then please book a consultation at our clinic in Gloucester Road. One of our skin specialists will examine your skin, chat through your concerns and recommend the best skin treatment for you.